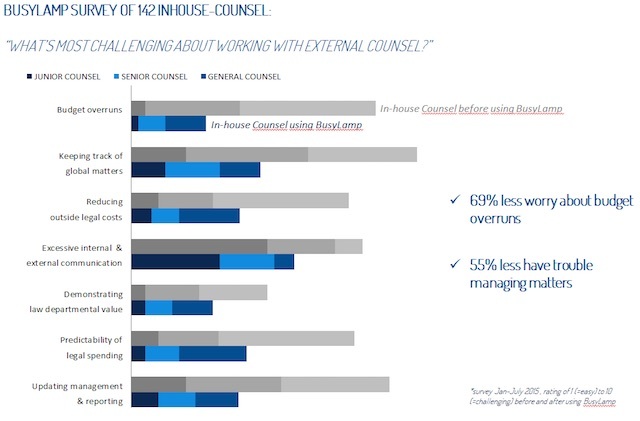 BusyLamp is launching a new annual survey to help legal departments in the US and Europe benchmark the maturity of their legal operations and management. Please spare 10 minutes to answer 21 multiple choice questions. 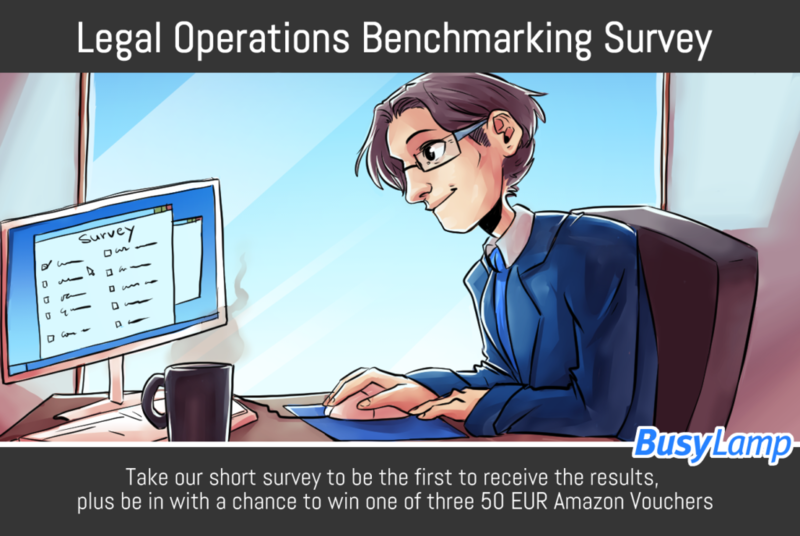 As thanks, you’ll be the first to receive the results and you could win a 50 EUR Amazon voucher.